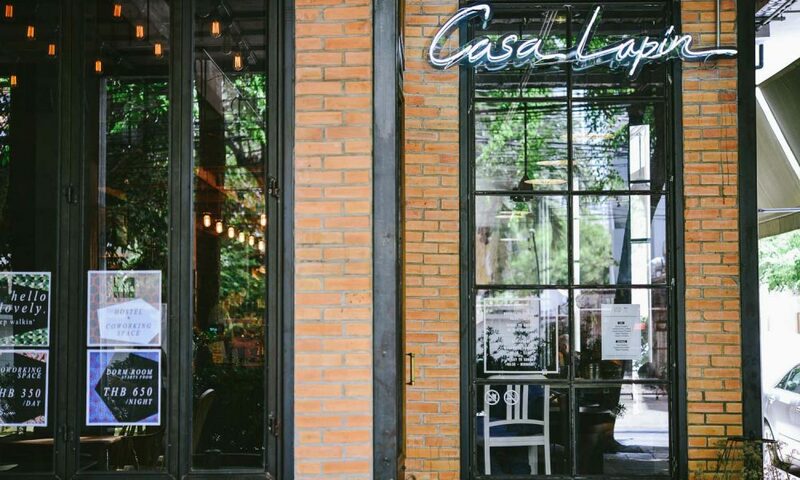 Thai listed property developer JAS Asset Plc has bought over the trademark food and cafe chain Casa Lapin from Coffee Project Co Ltd for a price tag of 42 million baht (about US$1.27 million). The company concluded the agreement earlier last month, whereby the high-end coffee house chain will enter into a new joint venture – Beans & Brown Co Ltd. – with JAS Asset having 60 percent ownership while 40 percent is held by Coffee Project. In other words, three of Casa Lapin current seven branches in Bangkok will belong to Beans and Brown while the remaining four will be jointly operated by the company and its partners on a revenue-sharing basis. Additionally, Beans and Browns plans to open three more Casa Lapins in the central business districts this year and at least another 10 in 2018 including its first flagship store at a premium shopping complex in the heart of Bangkok which will cover at least 200 square meters. Moving forward, Casa Lapin is looking to expand its presence to Asian cities in the region such as Tokyo, Seoul, Hong Kong, Taipei and Singapore. But ultimately, this move for JAS Asset is aimed at diversifying JAS Asset’s portfolio and springboard the firm to enter the food and cafe market that it has long expressed interest. “We target our revenue will grow from 60 million baht this year to 180 million baht ($5.4 million) in 2018 and 360 million baht ($10.87 million) in 2020 and get it listed on the stock market in the same year,” Suphot said. At present, 70 per cent of Casa Lapin’s revenue comes from coffee and beverage sales and the rest comes from food and bakery. It plans to generate more revenue from selling souvenirs in the future. Singapore’s Vulpes Investment Management Pte Ltd (VIMIC) has announced an investment in Bindez, a search engine and discovery platform based in Yangon. Following this funding, VIMIC’s adviser Rita Nguyen will also join Bindez’s board. 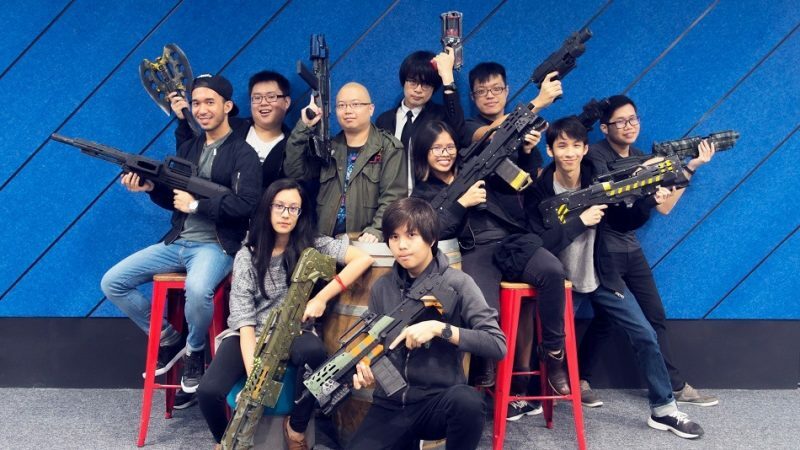 For Vulpes, this will be the company’s third equity investment in Myanmar after sealing two seed investments in logistic startup Kargo and online freelance job platform Chate Sat using its tech-focused VC fund . “The potential for harnessing the great technology which Bindehas already built is massive and will be transformative in Myanmar’s emerging technology story. We are very excited to be part of their future growth,” said VIMIC. Providing a localized solution, Bindez uses natural language processing and machine learning technologies for easy access to data and content which are created in Burmese. Launched in 2014, the startup is also the first Myanmar startup to have raised a seed and angel investments from international investor 500 Startup. This includes font compatibility to better understand their customers and how their brand is being perceived online. 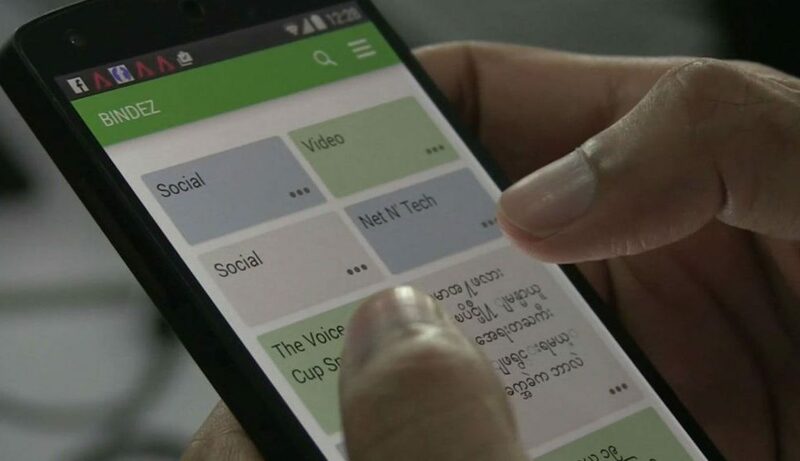 The startup also claims to be the only social media listening tool specific to the Myanmar market, with its news aggregation app reaching a million downloads and 2 million page views per month. From aerial exploration used in construction sites to the commercial use of taking high-ground selfies, drones have been cited for its many applications up in the air until the arrival of this Japanese startup enter the drone scene. Ambient Intelligence Technology, a startup developing and manufacturing submersible underwater drones, said that it has secured 190 million yen (about US$1.7 million) in its latest round led by Beyond Next Ventures. The round which was intended to accelerate the company’s plan in developing business-use drones for maintaining and managing underwater infrastructure also saw participation from Mitsui Sumitomo Insurance Venture Capital, SMBC Venture Capital, and Freebit Investment. 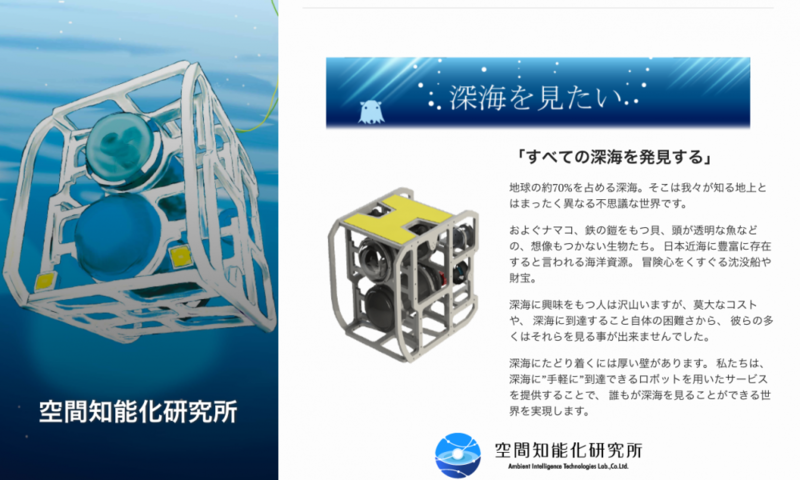 Established in 2014 by Shohei Ito and Yasushi Nakauchi, Ambient Intelligence is focused on developing underwater drones, to solve the limitations for a human diving professional which can only reach the maximum depth of 40 meters. Any depths more than 40 meters and it will be required to use the Remotely Operated Vehicle (ROV) which can be complex and expensive. To solve this, Ambient Intelligence looks to release Spider – an underwater drone product from the company next spring. It has eight thrusters and can be connected to a terminal on a mother vessel by a single tether cable. Users can simply operate a gamepad for the drone to go down to a maximum depth of 300 meters. Its battery life last 4 hours and it has altitude control and computer vision-based position holding functions for the drone body which will allow users to easily monitor and research environment even in a strong water current area. Despite there being little petroleum production in the country, the technology will become useful in Japan for the maintenance and management of underwater infrastructures such as dams and harbors. It will also be easier to conduct surveys in environments where there is are tidal currents which have been difficult until now. Singapore’s sovereign wealth fund Temasek is set to acquire a 30 percent stake in Italian fashion retailer Stone Island, according to its parent firm Sportswear Company S.p.A.
Financial terms of the transaction were not disclosed, but it is understood that the capital will help the men’s sportswear brand to expand its reach internationally. For Temasek, this comes at a time when its divestment is outpacing its investment. Increasingly, the firm is under pressure for higher investment returns which has led it to make larger bets and adding more unlisted stocks to its portfolio. However, this is not the first fashion investment for the company. Last year, Temasek has participated in the US$110 million Series F funding round for Farfetch, as well as acquired a 26.8 percent stake in Italian fashion firm Moncler. Founded in 1982 by Massimo Osti, Stone Island’s famous jackets were the result of an experiment of creating the fabric for military jackets. The company was acquired in 1983 by Rivetti’s family firm GFT which was one of the largest apparel manufacturers in Italy. It later became Sportswear Company and developed its brand Stone Island to become a mixture of technical wear, high-fashion, and streetwear. 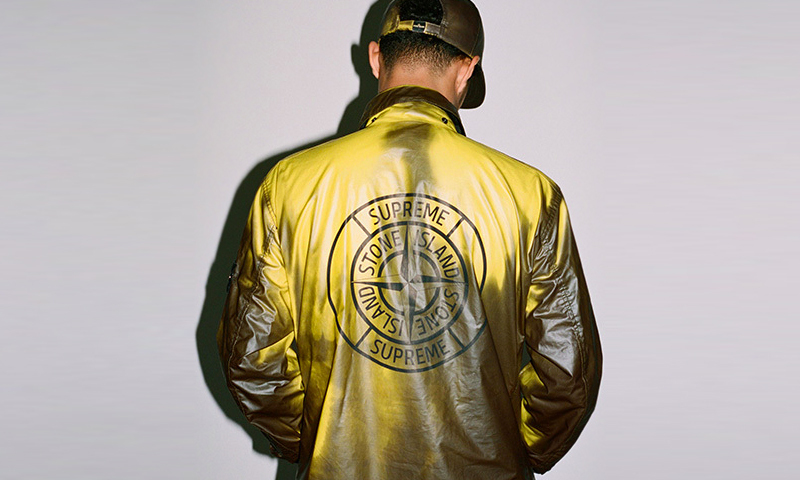 The company even has collaborations with Supreme and Nike, as well as stockists like Kith. With this acquisition, Temasek agrees to guarantee the continuity and the autonomy of the Stone Island management team, which according to Rivetti is essential to successfully face and overcome the challenges for the fashion sectors. “I wanted to both capitalize on the work done in 35 years and to team with a partner to face the increasingly complex opportunities proposed by the markets,” Rivetti explained. “I am confident that the brand Stone Island will keep on with increased success its development, being able to count on a competent and attentive partner to the specifics of our business and with strong international relations,” he added.